The town of Cobourg, Ontario started an initiative called "Key To Our Town." 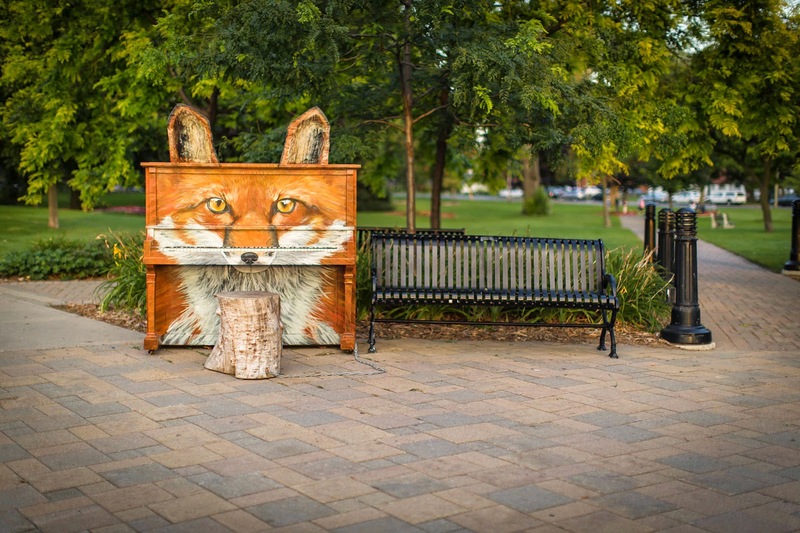 They placed donated pianos around town and had local artist paint and decorate them. The pianos are tuned every 2 weeks. One day an elderly stranger sat down at a piano and started playing No one knew something beautiful was about to happen. Mr. Michael McNamara started playing Say Something by A Great Big World, and not only was he a good piano player, but a brilliant singer too.